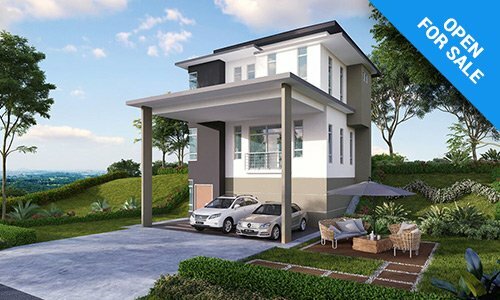 Exclusive Mesmerizing Views, An Ideal Hillside Living. 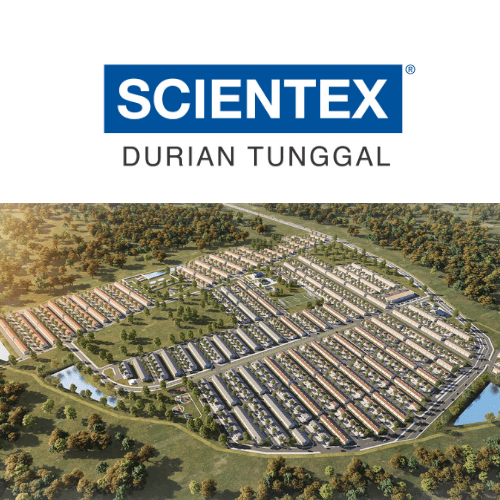 Imaging living on a natural mountainous and mesmerizing view from your very own window at home. 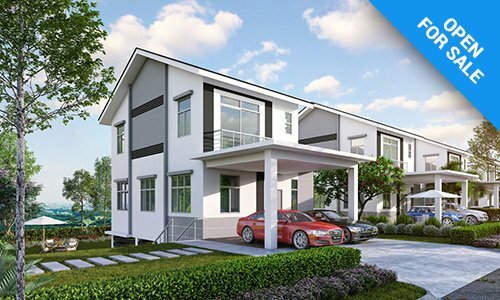 For a truly nostalgic living experience like this, consider a home at E’roca Hills. 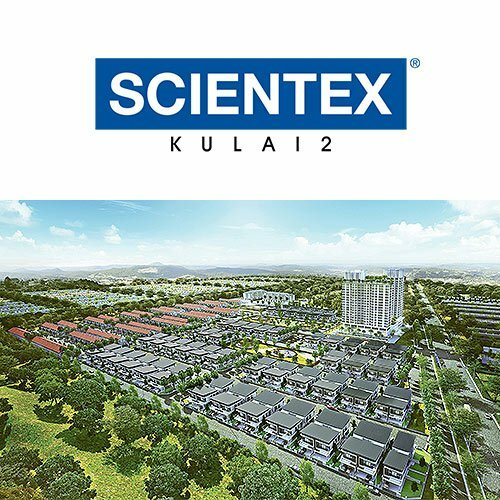 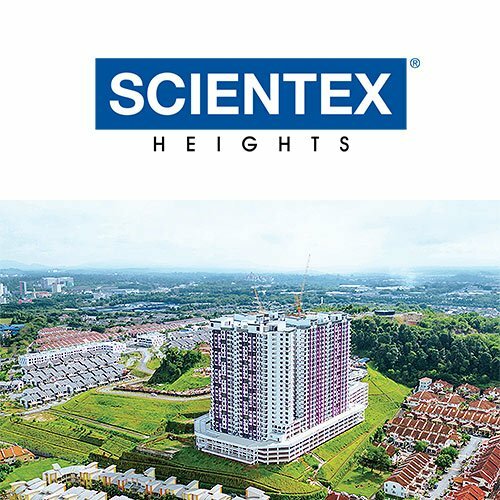 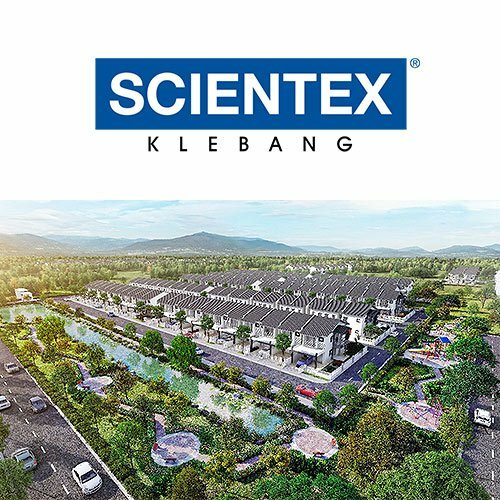 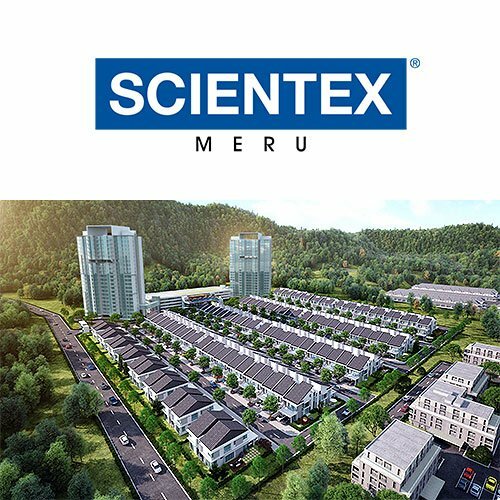 Overlooking gorgeously panorama hill views in Kulai, this development settled within a low density and gated community that shield you from hustles and bustles of JB city centre. 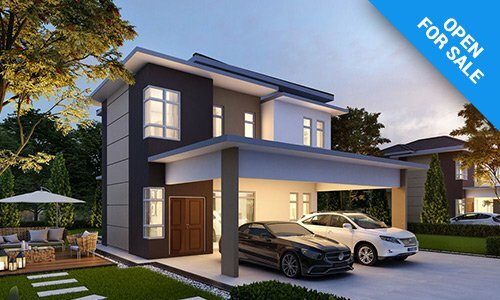 This project is brilliantly designed around nature and bringing the feeling of the hillside mesmerizing view into home living is what E’roca Hills has been conceptualized. 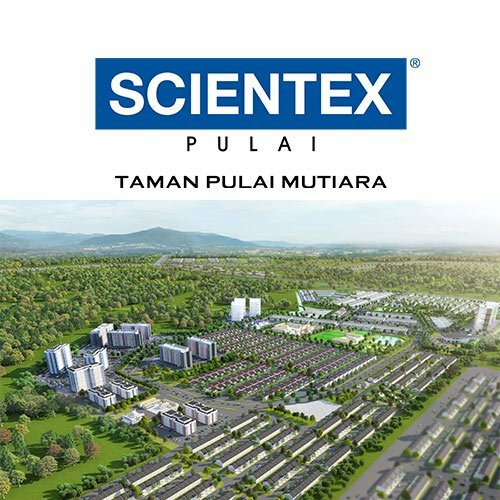 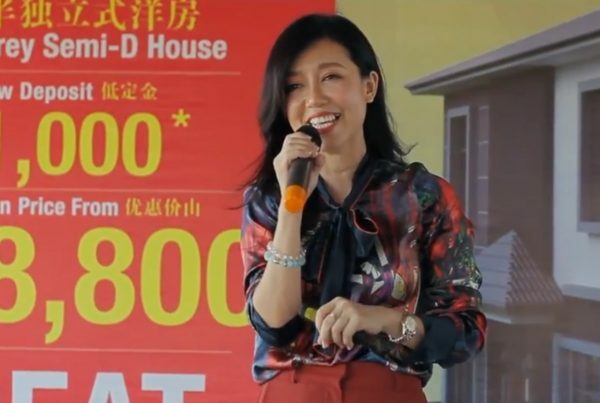 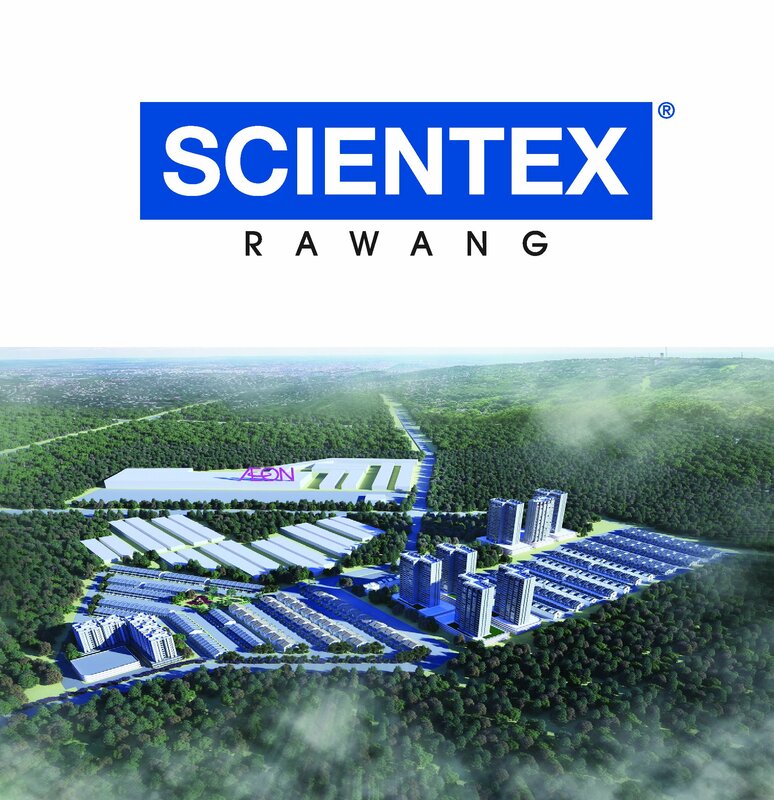 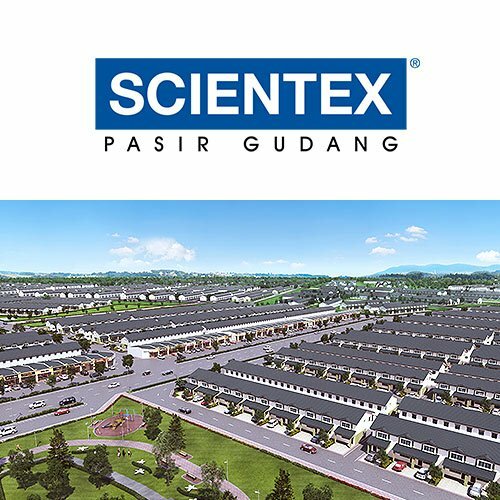 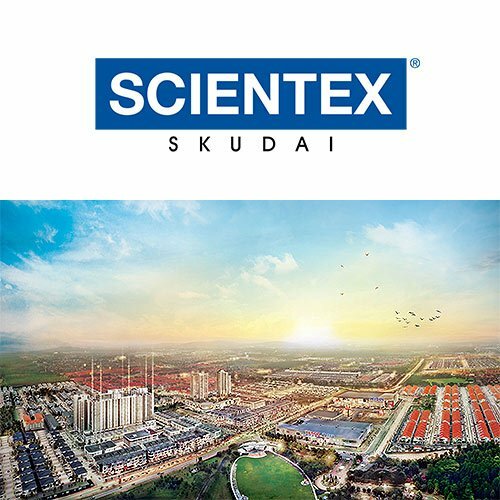 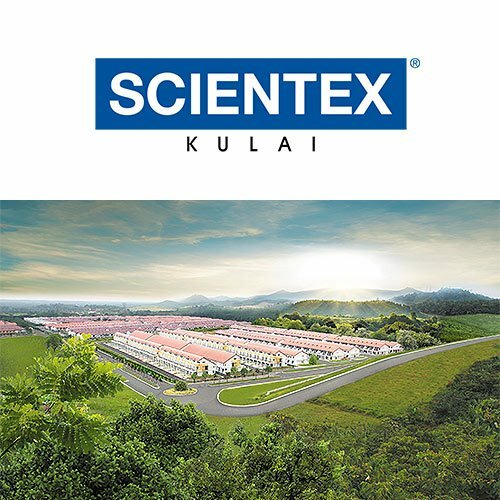 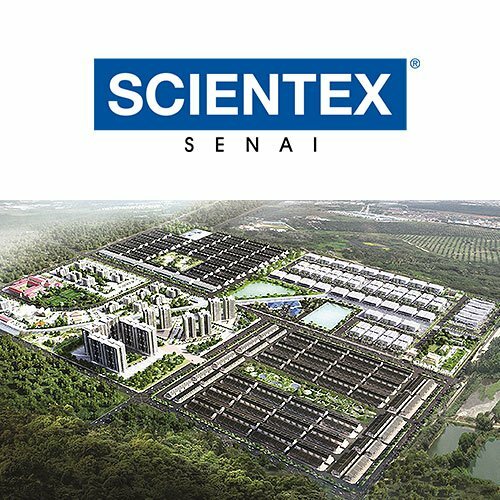 This development is minutes away from North-South Expressway (Exit Kulaijaya), as well as the matured Kulai town. 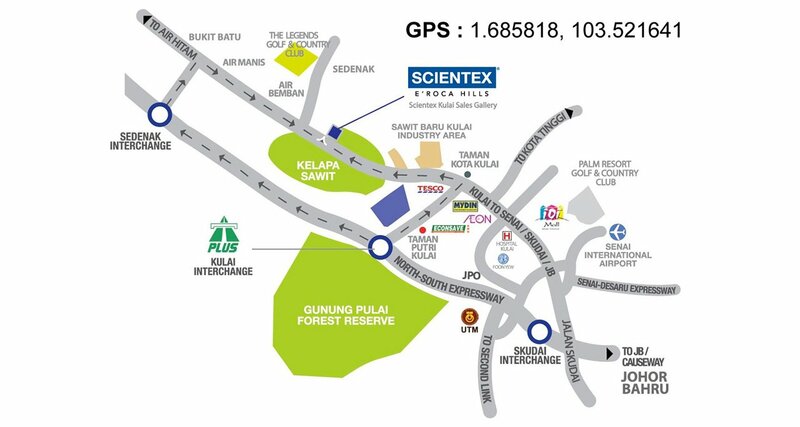 Surrounded by best amenities, from education institutions, supermarkets, medical centers to Johor Premium Outlet. 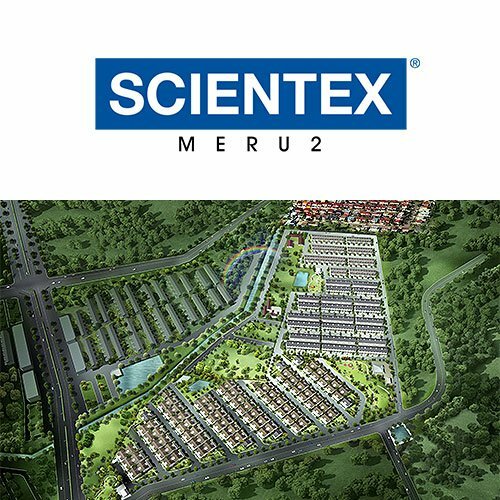 E’Roca Hills ,a new different living experience that you have always been dreaming.